So my original 13 comics to read in 2013 was a huge hit! So much so it galvanized both my fans and facebook friends. Now mind you that was created in January 2013 and everyone clearly just discovered it. They then further bitched and moaned about the amount of mainstream comics on said list. Newsflash people, if this were an indy only site we would have pushed up daisies because no one would give a damn. Now I was going to wait until summer to create a mid 2013 list which would have included more Independent brands and dropped quite a few of the mainstream books that didn’t live up to my lofty expectations. Alas I must silence the mob early by shedding some light on 13 indy books that I’ve read and can recommend for you my thousands of loyal fans. Like! Share! Comment! Synopsis: The angelic warrior now known only as Seraph was once a sinner. After living a life of selfishness and sin, personal tragedy drove him to kill himself. Plucked on his way to Hell by Heaven, the man was made Heaven’s soldier in an endless battle. Charged with fighting an ancient war, but bound by God’s law, can Seraph triumph over opponents not restricted in the same way and regain his faith in the process? Two complete stories! She’s Strong, She’s smart, and she’s incredibly brave. 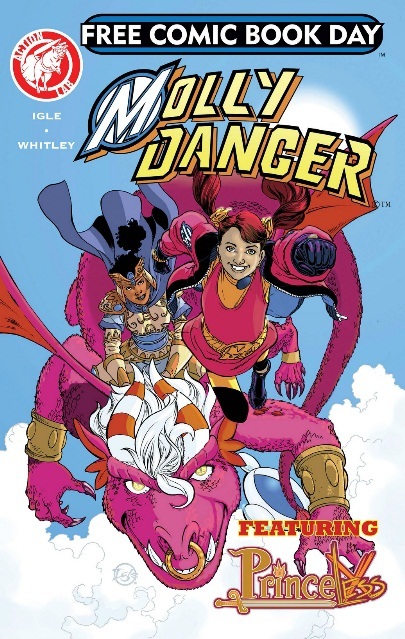 She’s the protector of Coopersville, the Princess of Finesse, the petite powerhouse known only as Molly Danger! But what secrets threaten everything she holds dear. And in Princeless, on her way to rescue her sisters, Adrienne finds another mysterious princess locked away in a tower, but she’s guarded by one of the knights sent to hunt Adrienne. Who is this princess and will Adrienne and Bedelia survive trying to rescue her? 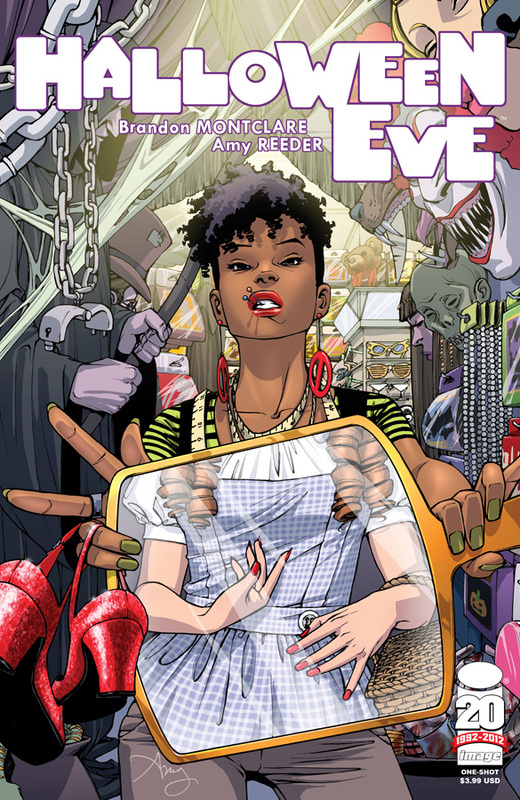 Eve has an imagination that’s more than active – it can be downright dangerous! Working late at the costume super-store Halloween Land, she gets lost in her own thoughts until something goes bump in the night. The rubber masks and plastic novelties are coming to life, and Eve must face ghosts, goblins, and gorilla suits made real. Synopsis: In the almost lawless city of Apollo Bay, high school student Gavin Shaw takes on the role as it’s sole protector. The acrobatic Midnight Tiger! 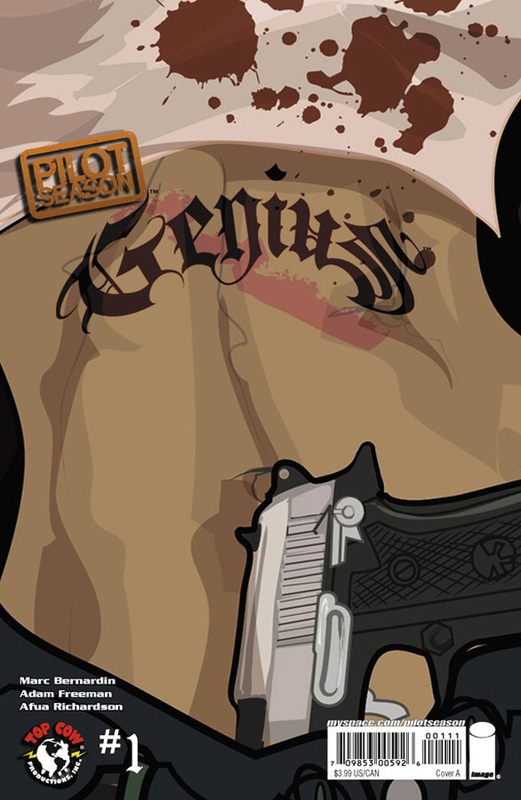 Gavin wants nothing more than to release the stranglehold the criminal have on his city, but if he keeps getting in to trouble at school his dad is going to kill him before he even has the chance. Having lost all hope in the heroes of his world, fate steps in and gives young Gavin Shaw the power to do the things they have not. 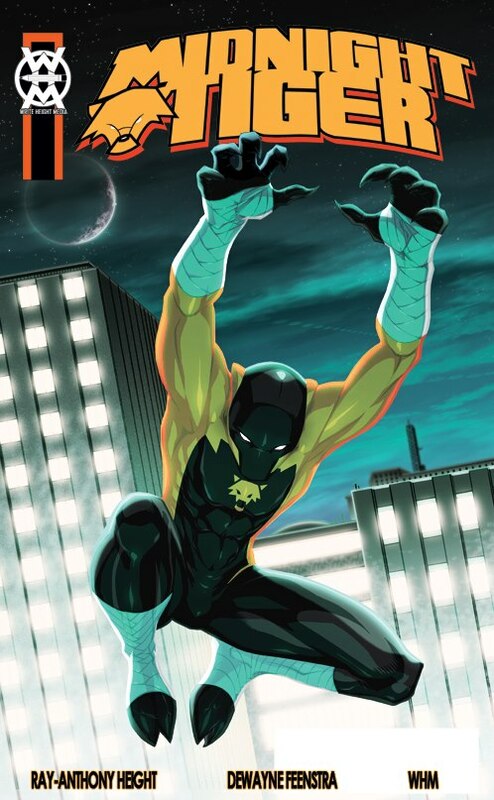 Only as the teenage hero Midnight Tiger does his city have a chance at redemption. Michael is the superhero called Hotshot and he has just been dumped. While trying to forget about his personal life;downtown Columbus comes under attack from an unknown monstrosity. Wait who is that caught in the middle, yup that would be thee ex girlfriend. Can Mike/Hotshot save the city, his ex and himself? In the wake of the cataclysmic Zero Event, a young hero has risen in the superhero community. Inspired by the late Justice. He has devoted his life to helping others while trying to juggle his hectic life as a college art student. One man’s quest to become one like the gods through the book of death, finds himself being consumed by the powers that are within its pages as it controls his every thought and his actions. The search for mysterious murders continues. Kaaria (Dreadlocks) comes closer to the one known as Anakis. 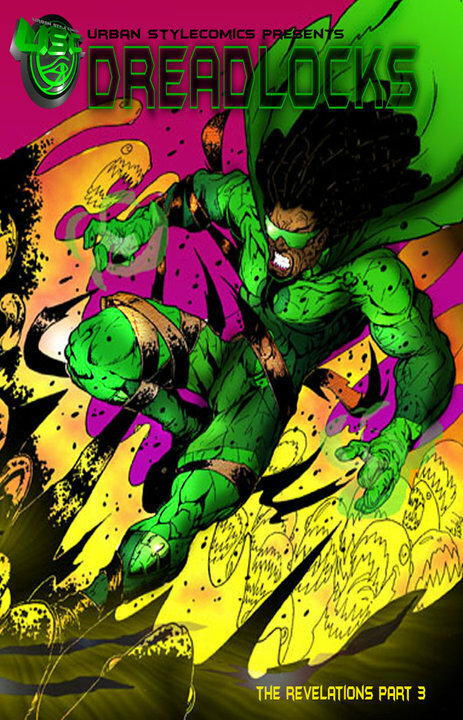 The one called Anakis lures Dreadlocks to a parallel dimension where the battle of the past and future collide as one. Lee Wagstaff is the daughter of a black sharecropper in the depression-era town of Charon, Mississippi. When Lily Westmoreland, her white playmate, is snatched by agents of an evil creature known as Bog, Lee’s father is accused of kidnapping. Lee’s only hope is to follow Lily’s trail into this fantastic and frightening alternate world. Along the way she enlists the help of a benevolent, blues singing, swamp monster called Bayou. 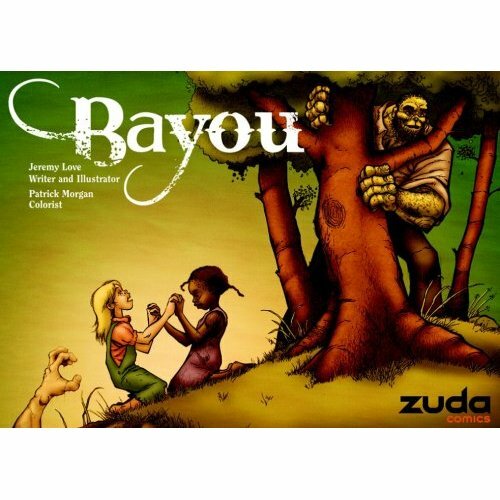 Together, Lee and Bayou trek across a hauntingly familiar Southern Neverland, confronting creatures both benign and malevolent, in an effort to rescue Lily and save Lee’s father from being lynched. 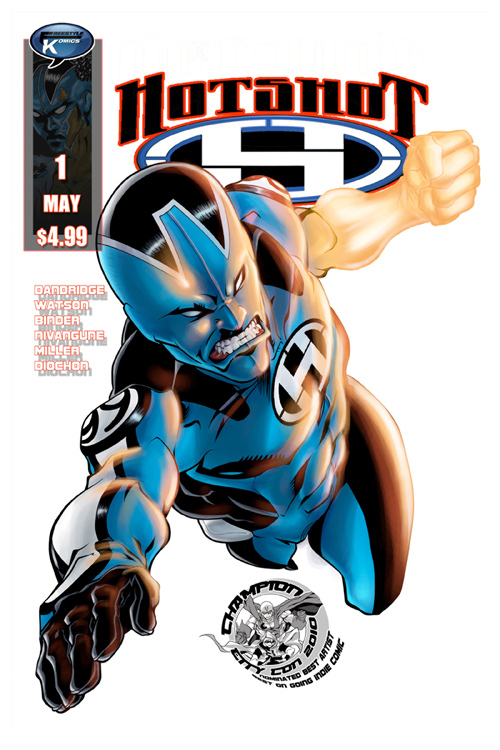 Featuring the hero Paragon, the first superhuman the world has ever seen, whose idealistic views of being a superhero and doing good for mankind is challenged when the reality of changing the world hits. 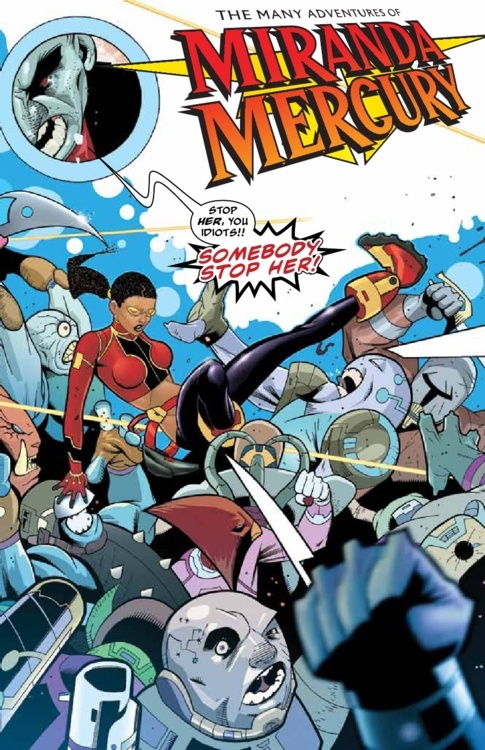 At first harkening in name, design and deed to the likes of Captain America or Superman, as the series progresses Paragon; along with a rising generation of superhumans called Keramats, find the trappings of being a superhero ill-fitting when it comes to his larger role of saving the world…from itself. What indy books are on your pull list? 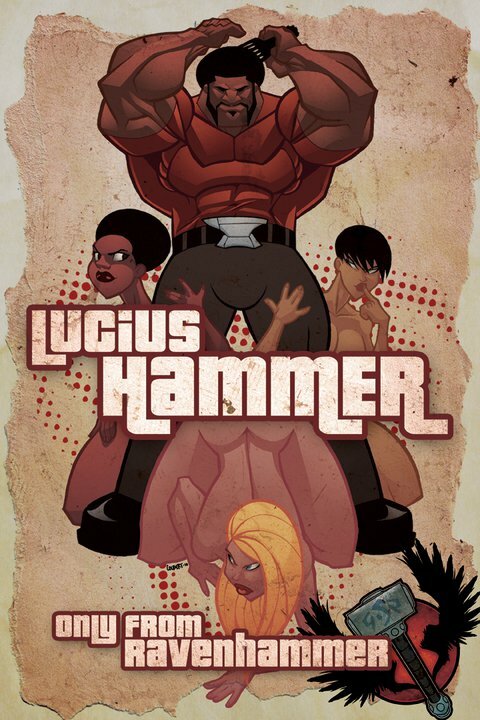 I’d gotten an issue of Lucius Hammer, and the accompanying Harlem Shadow, but wasn’t overly impressed with them, to be honest. I’ve been getting the recent issues of Dark Horse Presents, specifically for it’s inclusion of Geoffrey Thorne and Todd Harris’ JOURNEYMEN series. But I haven’t gotten the most recent issue yet, which has the final chapter, that’s why I didn’t include it on my list. I’ll have to get Vasion, Dusu, and Dread & Alive next. 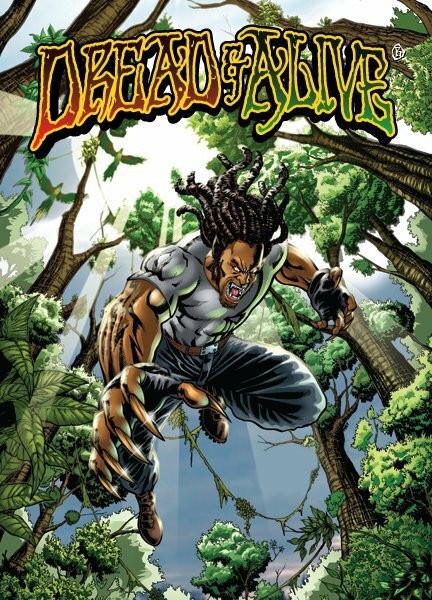 Tonight I just ordered Midnight Tiger #1, and Cronus vs. Black Cloud #1, two other Black-owned books that I just heard about, on IndyPlanet. And I head that Michael Oeming’s miniseries The Victories has got a few heroes of Color in it, so I just bought the first issue, to see if it’s good and, if so, I’ll get the rest of the series (it’s 5 issues total). I’m surprised you only gave Prodigal 3 out of 5 stars. I thought it was much better than that. Dusu is simply awesome Chace! and free on Itunes right now. 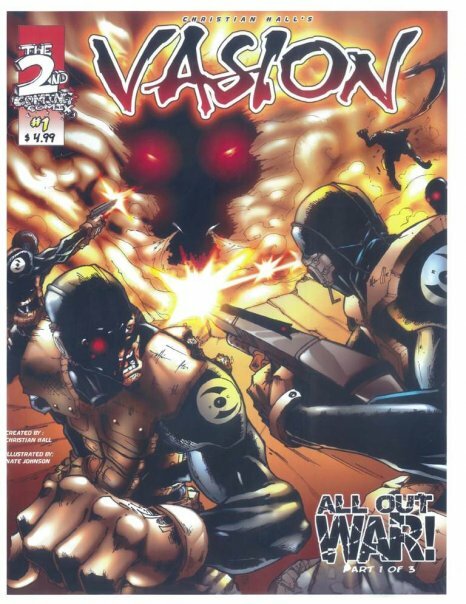 I think you’ll love it!You can get copies of Vasion from Christian Hall on facebook (really cool guy). Man! Hammer is good, the first issue barely wets the appetite but guess the central idea and potential of the series is why I rated it so high.Thanks for the feedback Chace. I also need to interview many of these creators to get the word out! What’s the actual release schedule for Genius? I feel like that won pilot season like 4 years ago. 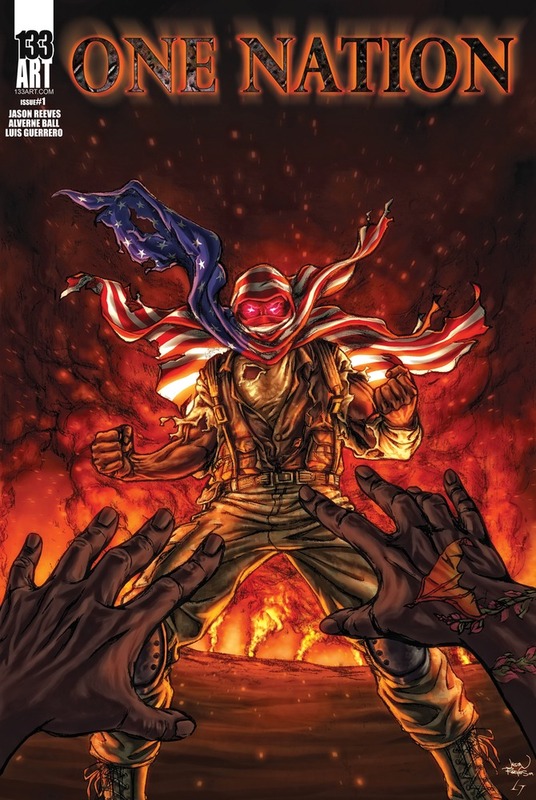 I just bought it on Comixology. Come on bruhs. We seriously need some more independent thought when developing these titles. Midnight Tiger? Dreadlocks? (Black) Watson and Holmes? One Nation (Under a groove). What’s wrong with Midnight Tiger? Or an urban interpretation of Holmes and Watson? Midnight Tiger is a really good book. And the level of work being done on that Sherlock Holmes book is mindblowing. They even have Walt Simonson on covers. Its a Sherlock Holmes in a world where the legendary books actually exist. But please go ahead and be dismissive. Black Geek Stockholm Syndrome in effect. Hey u want me to make it easy for you? 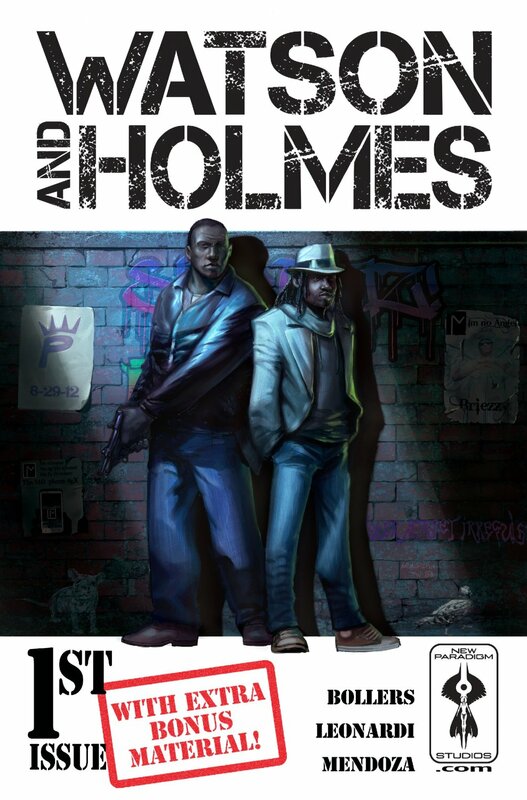 The guys who write Watson and Holmes are all black but the publisher is WHITE!!! THERE. NOW U CAN ACCEPT IT. Daefox or whatever your facade name is. You’re missing the point. I came care less what color the publisher is. What I’m implying is at this day and age black titles do not have to correlate with color. Hence midnight tiger. We should be more creative with the title and not use color to describe an AA character. Dreadlock? That’s not creative. The writing and stories are probably excellent and that was never my point which of course you missed. 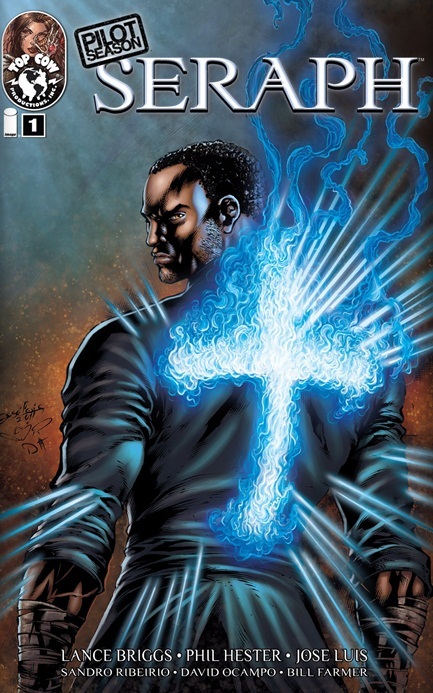 Seems pretty obvious he was referring to the naming being uncreative, a la Black Lighting.